Thorp, WI and surrounding areas. 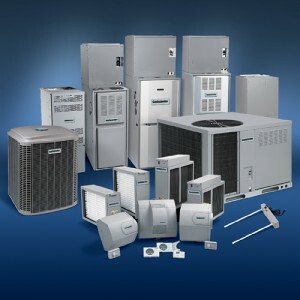 New installation of furnaces, boilers, central air conditioning, air filters and more. Servicing almost all makes and models of furnaces, boilers and air conditioning. We service all residential and most commercial applications. Schedule your tune-ups BEFORE the weather gets cold! August/September is a great time for us to check your furnace before our busy season begins.